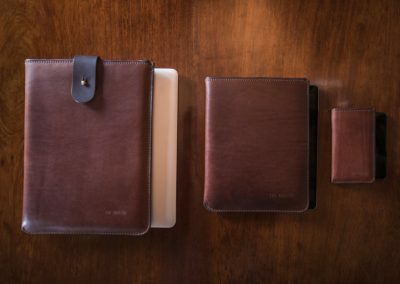 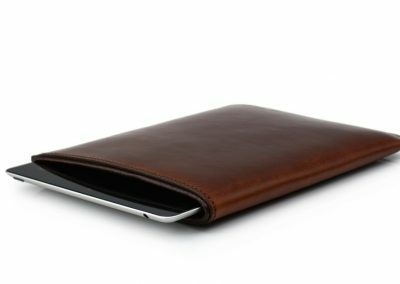 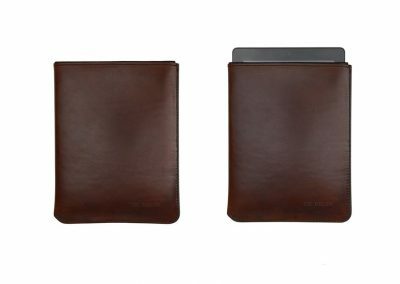 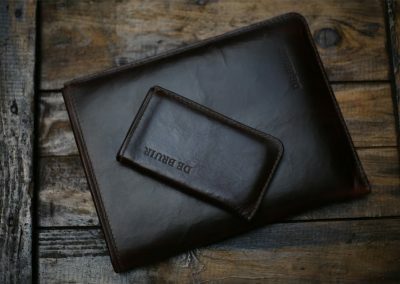 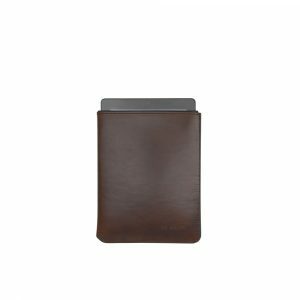 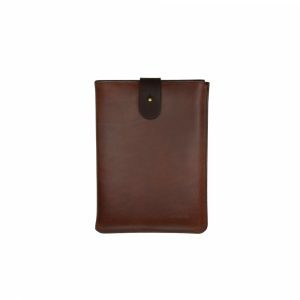 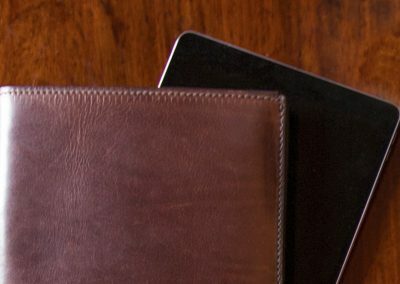 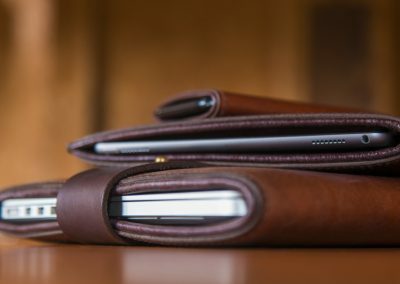 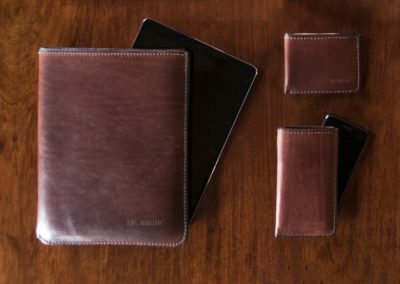 Handcrafted to your exact specification to ensure a perfect fit, the iPAD Sleeve features a hardwearing leather exterior that just gets better with age, while the smooth leather interior perfectly protects. 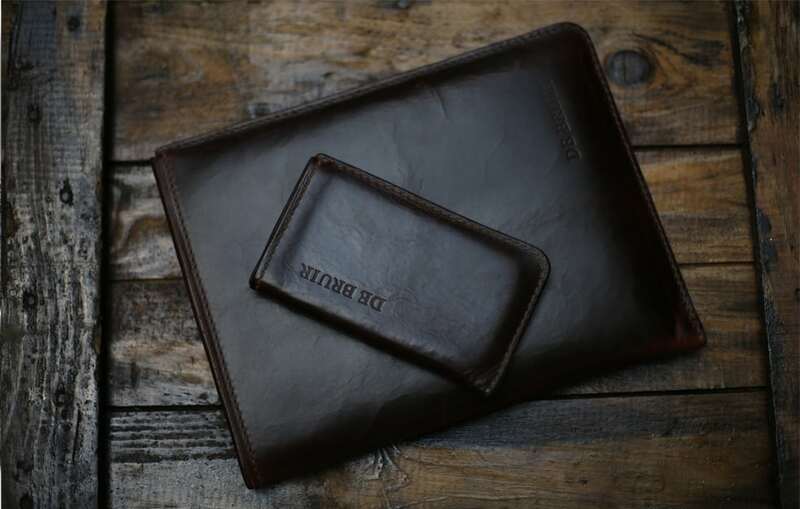 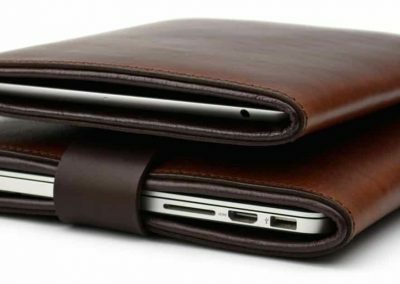 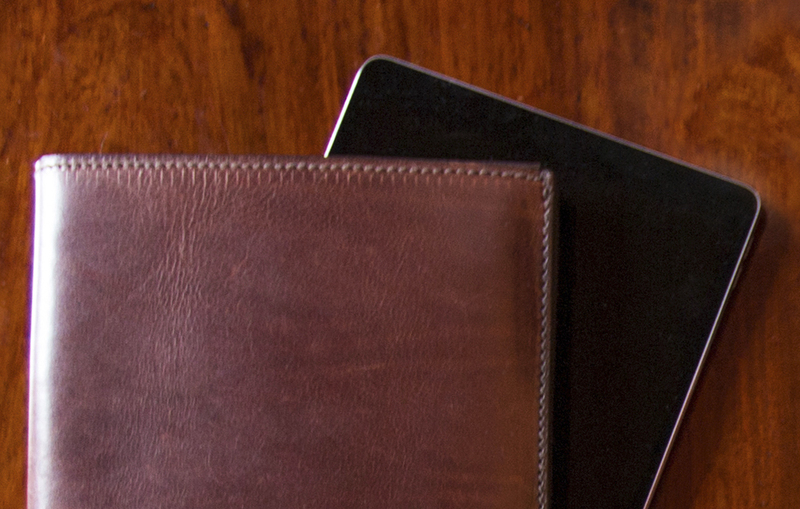 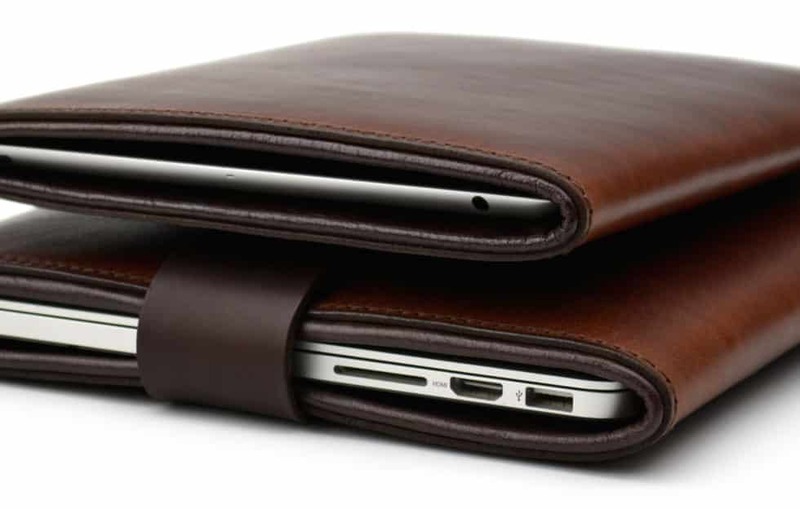 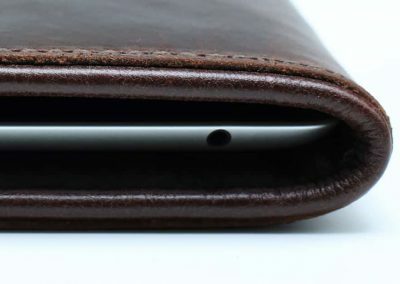 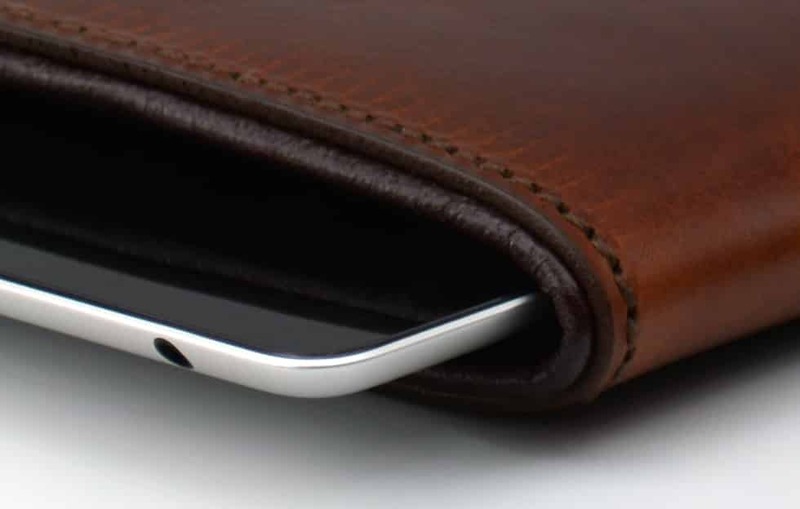 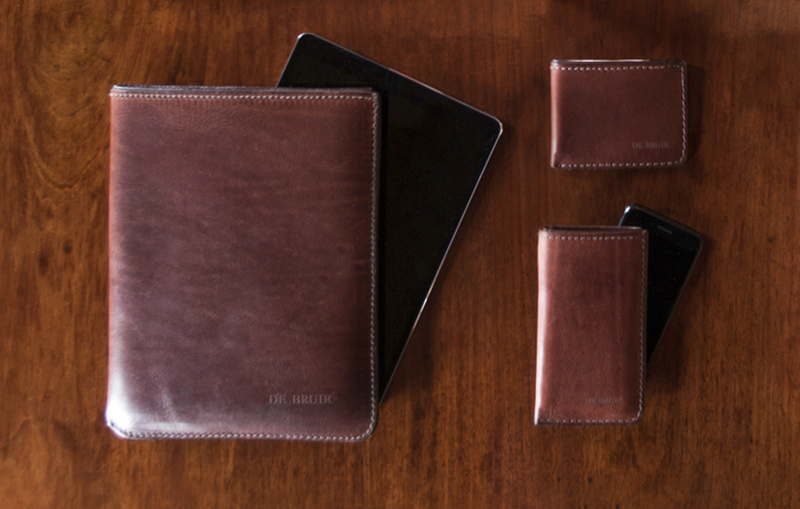 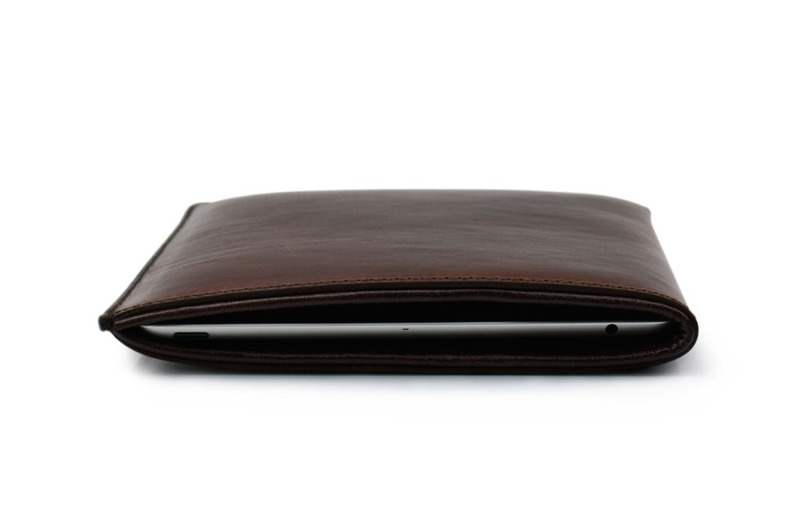 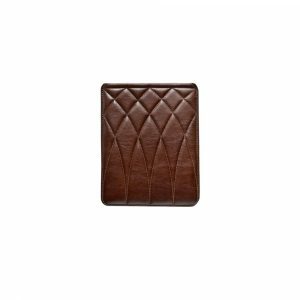 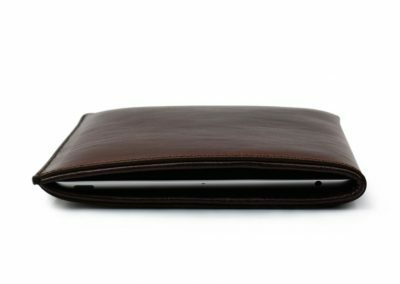 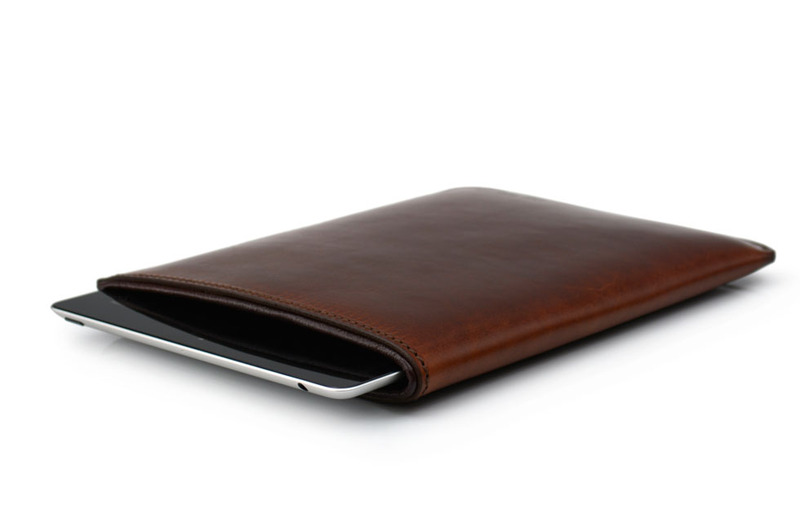 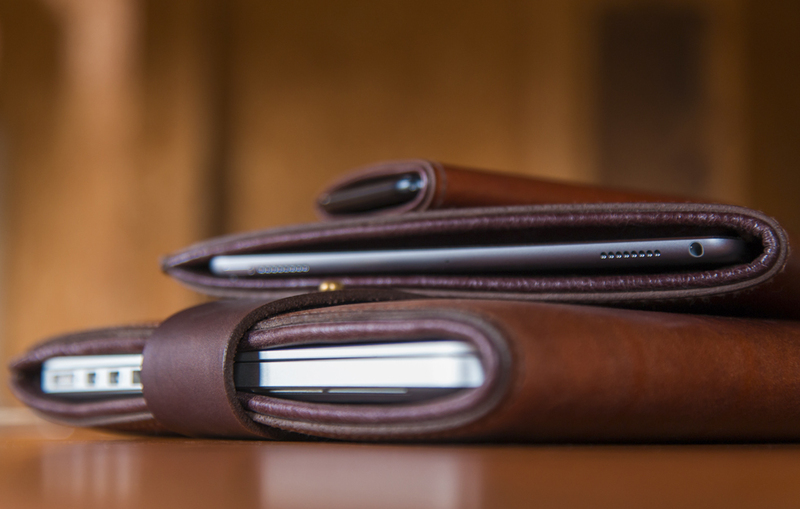 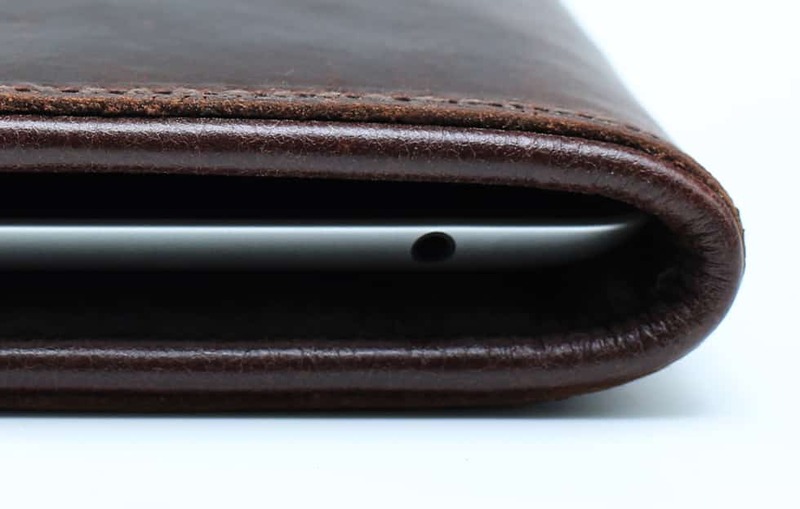 This leather cover is a reassuringly simple design that will add great character to your iPad. 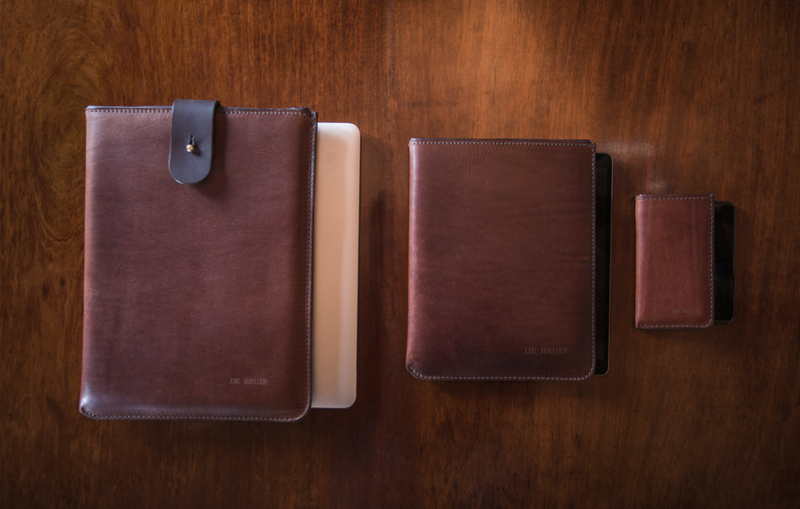 Each cover is tailor made to your device specification at the DE BRUIR studio to ensure a perfect fit. 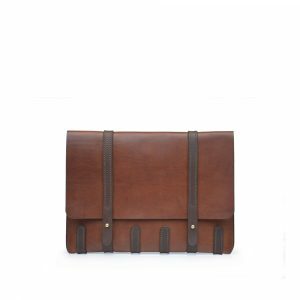 Handmade with an equestrian leather exterior and soft leather lining. 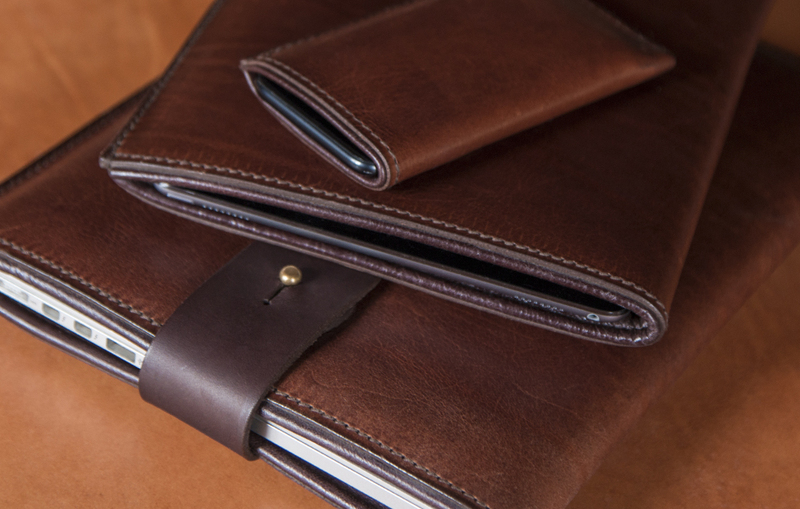 The leathers join to create an attractive yet robust cuff detail along the opening edge of the cover. 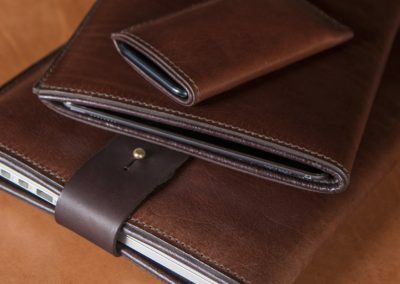 This construction creates a smooth interior that insures each cover will enjoy a long working life. 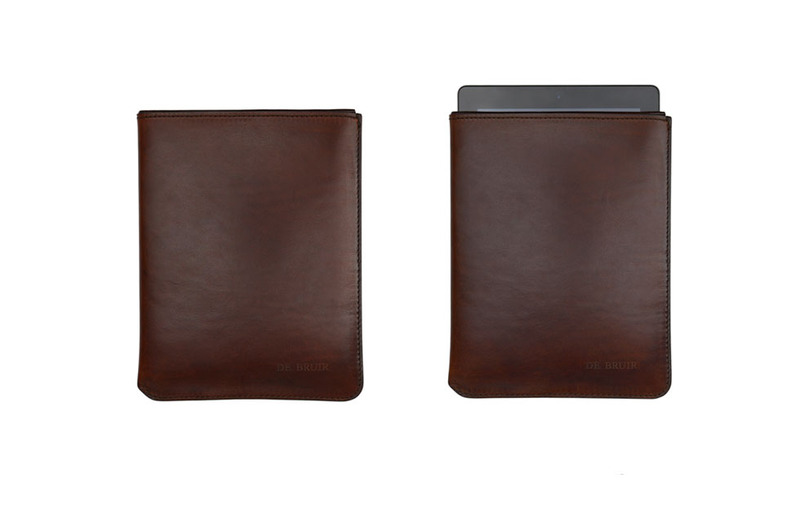 If your devise is not listed, please buy based on screen size and add a note on checkout with model specification.